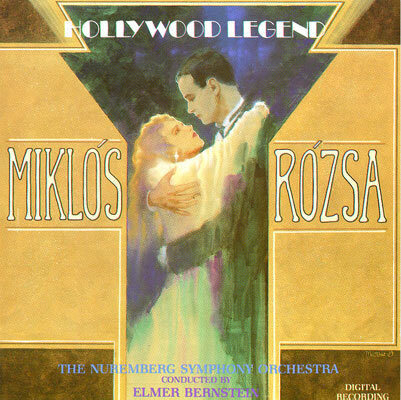 Miklós Rózsa was born in Budapest and was introduced to classical and folk music by his mother, Regina Berkovits, a pianist who had studied with pupils of Franz Liszt, and his father, Gyula, a well-to-do industrialist and landowner who loved Hungarian folk music. His music has been both light in tone and heavily dramatic in feeling, and he was one of very few film composers highly regarded enough to be accepted to the classical stage as well as in the motion picture studio. His music is timeless, his melodies are of rare beauty, his approach was always unique having the ability to deepen to the story of a film, enhancing the drama and revealing everything that is not shown on the big screen. With this tribute, we honor the legendary composer through a journey to his illustrious career.